I probably sound like a broken record by now, but I definitely enjoyed this way more than I had anticipated. Since I had just finished An Affair of Poisons fairly recently, it worried me that because I read two books with similar settings so close together, one would end up overshadowing the other. Luckily, other than the historical Paris settings, these are two completely different books. Enchantée lived up to its name: this YA debut seriously enchanted me! I found Enchantée to have the perfect mix of historical fiction and magic. The protagonist, Camille, was an absolutely wonderful heroine. After struggling in poverty to provide for herself and her sister, she begins to take matters into her own hands. And although I found her to be strong and caring, she did possess some character faults, which only endeared her to me more. There are a few side characters that are also really likeable, and added to my enjoyment of the book. What really won me over in this book was the setting. 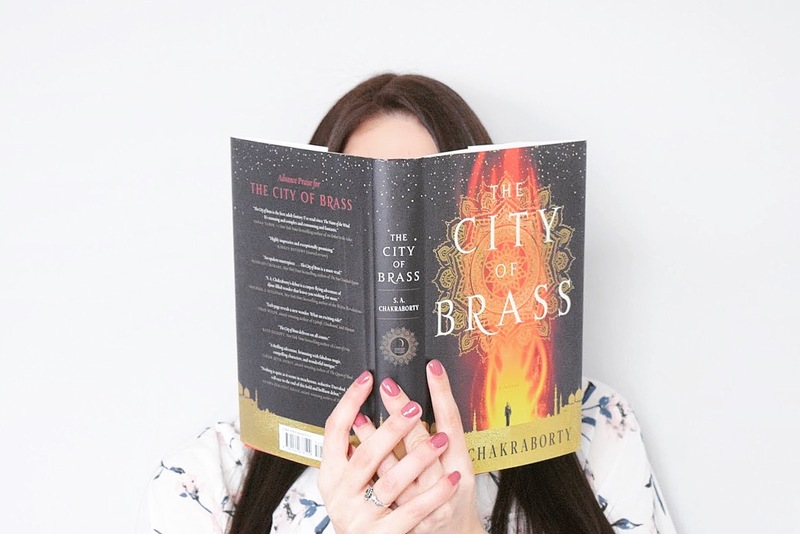 Gita Trelease is obviously a talented writer, as it was so easy for me to picture myself in the story, whether it was inside the glamorous French court of Versailles, walking amongst the crowded streets of Paris, or soaring above the ground in a hot air balloon. I was completely transported into the story and I easily found myself lost within the pages. There are so many elements that make this such a fascinating book. The story is full of high stakes and action, subtle romance, magic, and intrigue. The author did a fantastic job weaving all those elements together to tell a really compelling story. I was pleasantly surprised by how much I enjoyed this and I look forward to more from Gita Trelease in the future!